“It was just announced, there was no collusion with Russia. The most ridiculous thing I’ve ever heard. There was no collusion with Russia. There was no obstruction. None whatsoever. It was a complete and total exoneration,” Trump told reporters. 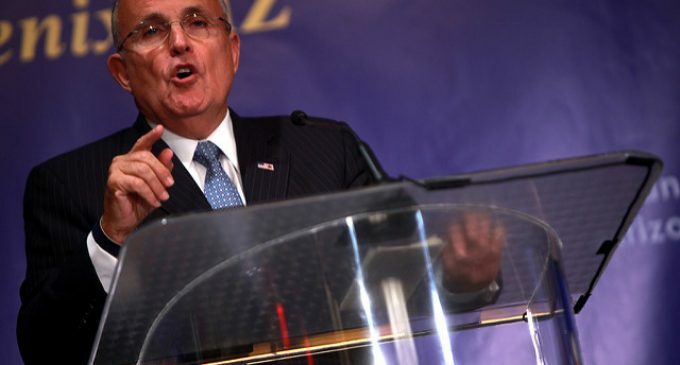 Turn the page for Rudy Guliani’s call for an investigation.